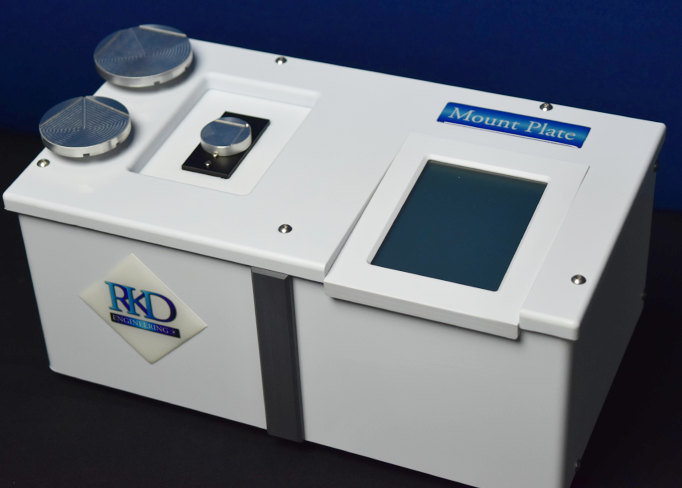 RKD Engineering’s Mount Plate is a unique hot plate used for mounting integrated circuit packages with special wax. Packages are mounted in preparation for precavitation, heat spread/sink removals, specialized mechanical preparations and other typical usages for high temperature heating. 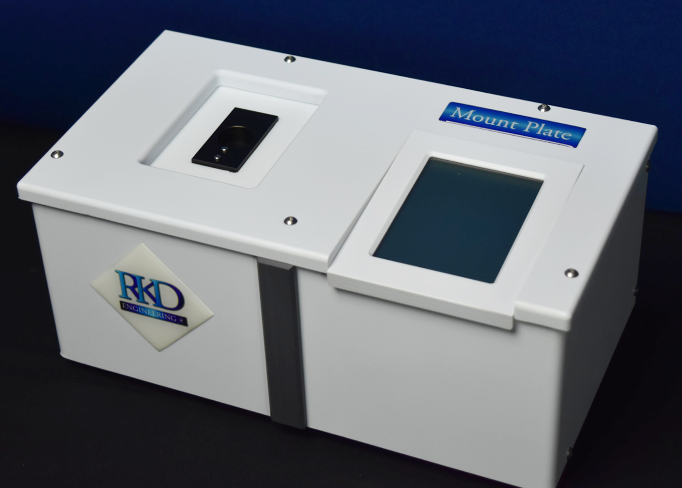 The Mount Plate heats the metal holding fixture at a programmable rate to prevent thermal damage to the sample being mounted. When the melting point of the wax is reached, the operator is prompted to mount and align the sample. The device then cools the holding fixture at a controlled rate, setting the mounting wax. 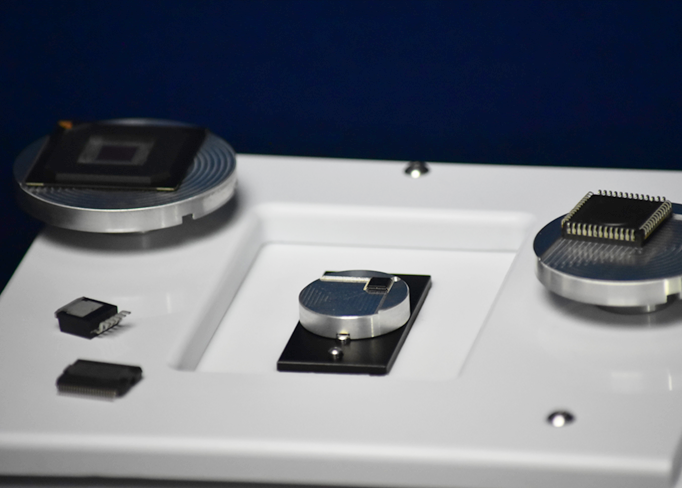 When the sample is cooled to an ambient temperature, the operator is prompted to remove the mounted device and holder. 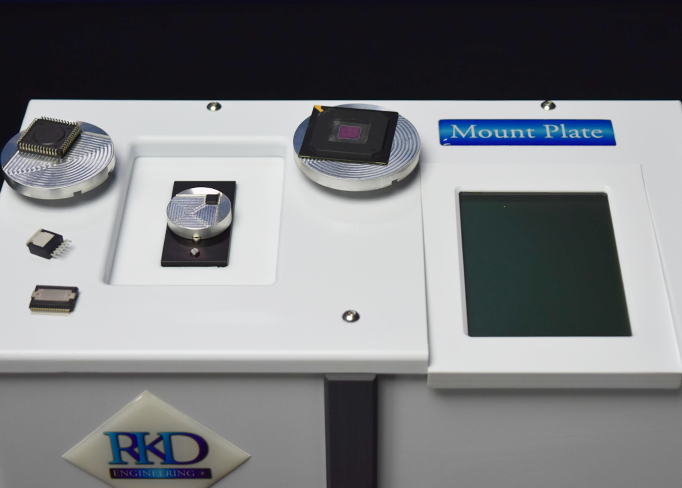 The Mount Plate 5800 allows fast and accurate sample mounting. 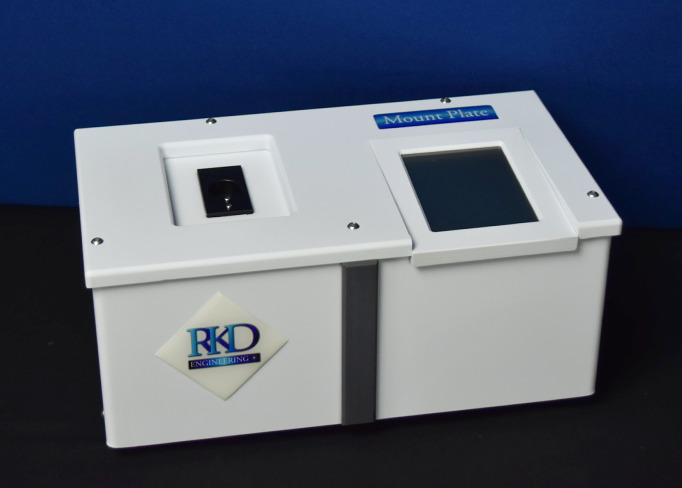 It receives standard RKD Engineering part holding fixtures and can be operated under a microscope for precision part alignment.